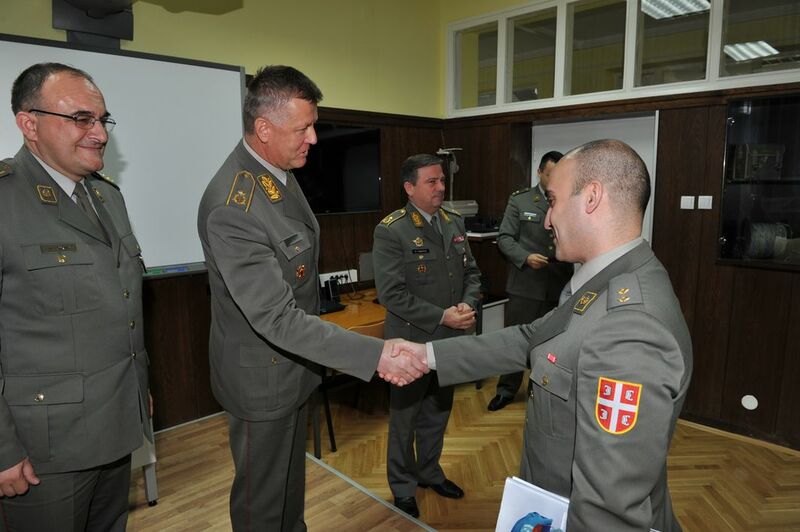 The course which lasted from 24th of August to 23rd November was attended by eight commanding officers of the SAF. 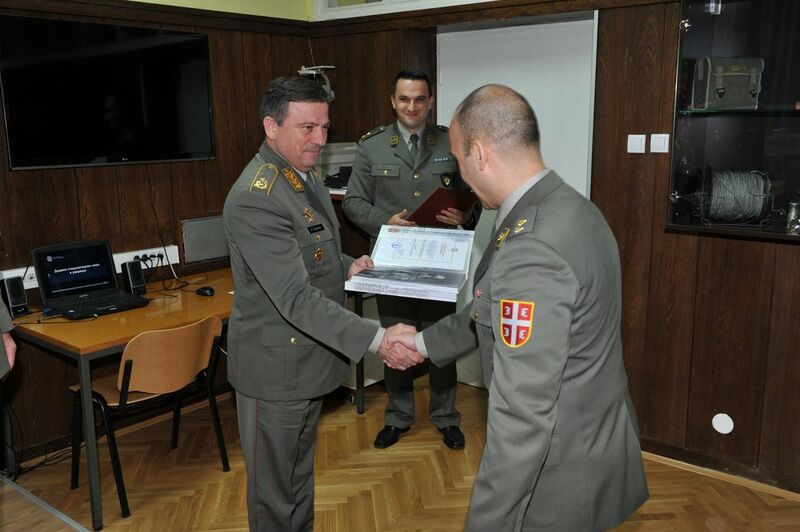 Congratulating the attendees on the excellent results they have achieved the MIA’s Director Brigadier General Slavoljub Dabic expressed his satisfaction with their efforts. He emphasized that they had to improve their knowledge constantly and pointed out the importance of the realization of this course for the units of SAF since they would transfer their knowledge to the other members of their units. 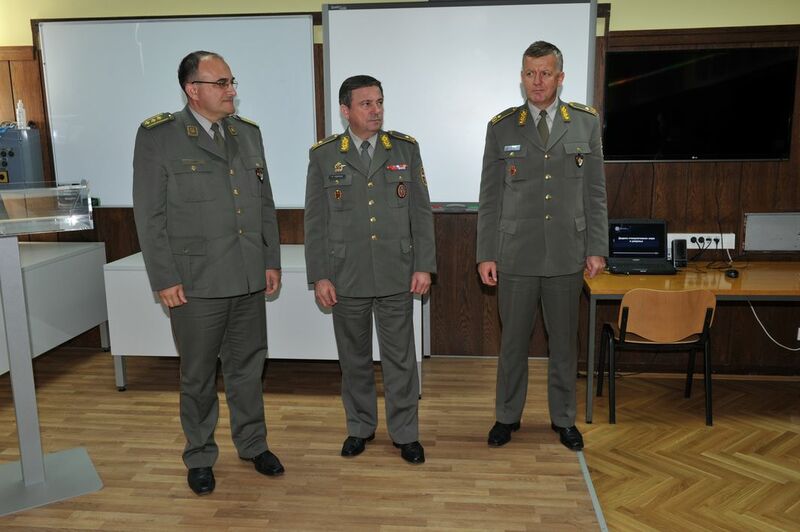 The closing ceremony of the course was also attended by the Brigadier General Ilija Todorov, the head of the Intelligence and Reconnaissance Directorate of GS of SAF.